Animated deep sea adventure series. Captain Barnacles and his intrepid band of explorers roam the oceans in search of adventure and fun. 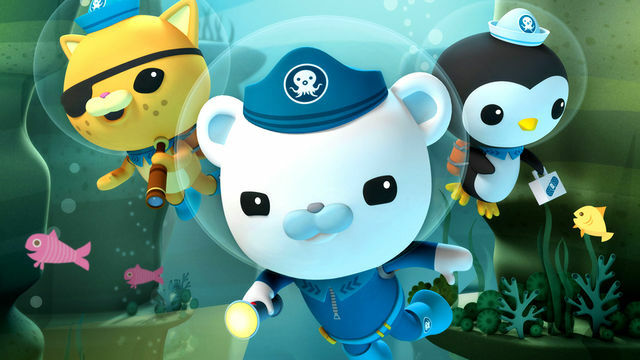 Whether it’s a perilous voyage to the bottom of the sea or the piratey pursuit of a giant squid, the Octonauts leap into action and always prove that eight heads are better than one.